Great work, Scrapper, and I am on the edge of my seat to hear about the spelling championship/bee. Fingers crossed. Sending best wishes to all our friends. Thanks Lisa…I am also on the edge of my seat. 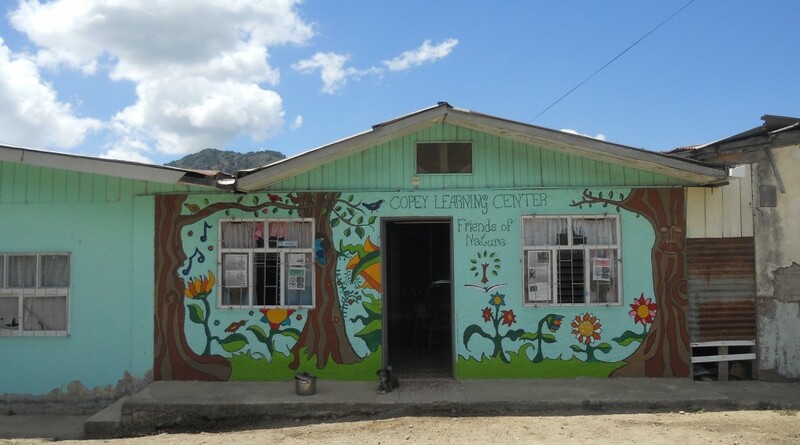 I am just so proud of Mariana, her parents, the Learning Center, community and of course, Friends of Copey.